He said more than I expected. 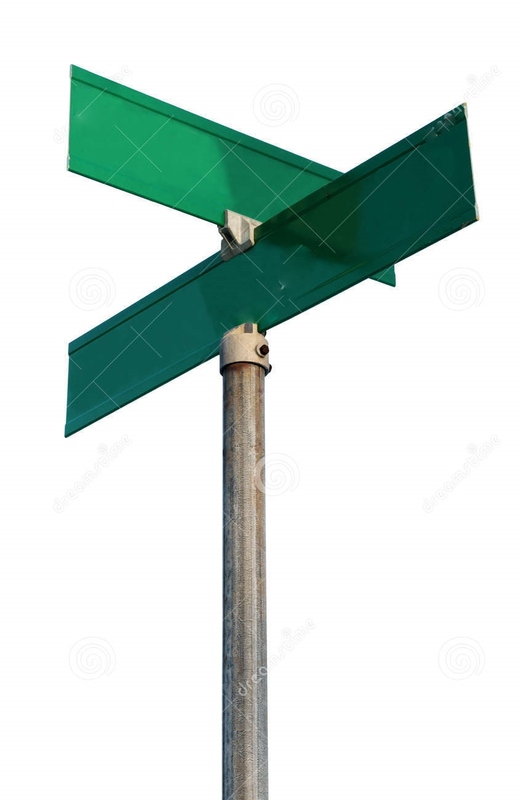 And while I thought about it, he pointed to the crossed street signs, thin and green atop the post. I did want the feeling back. He was right. And visiting the park wouldn’t do it. “We weren’t close,” I explained, “but I want to see him this last time. He worked around here for one of the big companies. Worked there twenty-five years. A friend of his from work said one day he just stopped showing up. HR called him and left messages, but he never called back. His friend drove to his place one lunchtime. Went to his apartment and found him. This answer of the man’s also surprised me. I had not thought at all about his past. “Are you retired now?” I asked him. This is the first half of a short story. I got the inspiration during an outdoor writing workshop with the Kenosha Writers’ Guild. We were given some prompts to use if we wanted. The prompt that interested me was, “You can’t get there from here.” This is just the first half, so I apologize in advance for stopping in the middle. I’ll post the conclusion once I write it. That evening the sun was far from setting, as on any June evening. Its glare came through the passenger-side windows of my car. It’s heat did too, even though the windows were up and the dashboard vents directed cool air. The rush-hour traffic wasn’t bad, so I got into town earlier than I expected. The wake wouldn’t start until seven o’clock. So before I reached Oakton Street I slowed the car, waited for a break in traffic, then turned left off of Waukegan onto one of the side streets. The previous time I drove down that block–was thirty years ago. The trees were a lot taller, but the homes which lined both sides of the street looked the same as they looked back then. Brick, one-story, with low, shingled roofs. Each with a front lawn, green and square, divided by a straight concrete walk. Each with three, wide, concrete steps up to the front-door. To one side a large front-room window. And to the other side a smaller, bedroom window. I drove slowly along the quiet street. A few cars were parked on each side, and I weaved through to the end of the block. A little before the stop sign I pulled over, stopped, and turned off the car–to remember. At the end of one of these streets there used to be a park. That’s why I turned. To see the park again. I was about to start the car to drive to the next block over, when I saw an old man walking on the sidewalk. He had just come around the corner ahead. He stopped, and stooped a little so he could see me. I said, “I’ll come out.” And I got out of my car and walked up a lower driveway to the sidewalk. The old man cocked his head a little and looked into my eyes as if he did not understand. The man’s lips and eyes turned into a gentle smile. “We’d play until it was too dark to see. Then we’d walk to our cars. The ones our parents let us drive to our part-time jobs. We’d lean on our cars and talk. No matter what we’d been doing–playing ball at the park, or having ice-cream at Dairy Queen, or dropping our quarters at the arcade of Par-King–those evenings in June we had nothing to do but to stay up and stay out. We’d lean on our cars and talk. We talked about the girls we liked at work. Talked about the movies and music videos we’d seen. We talked about going to college, turning twenty-one, and how great it would be going to bars. We talked about what our real jobs might be. The man’s smile started to go away.